123 Purchases in last 24 hours! 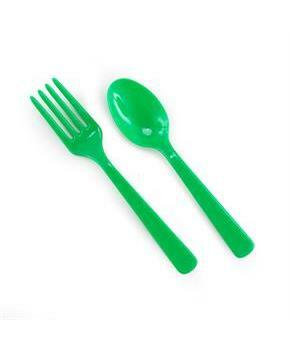 Green tableware is a wonderful addition to just about any party. This package comes with 8 forks and 8 spoons. 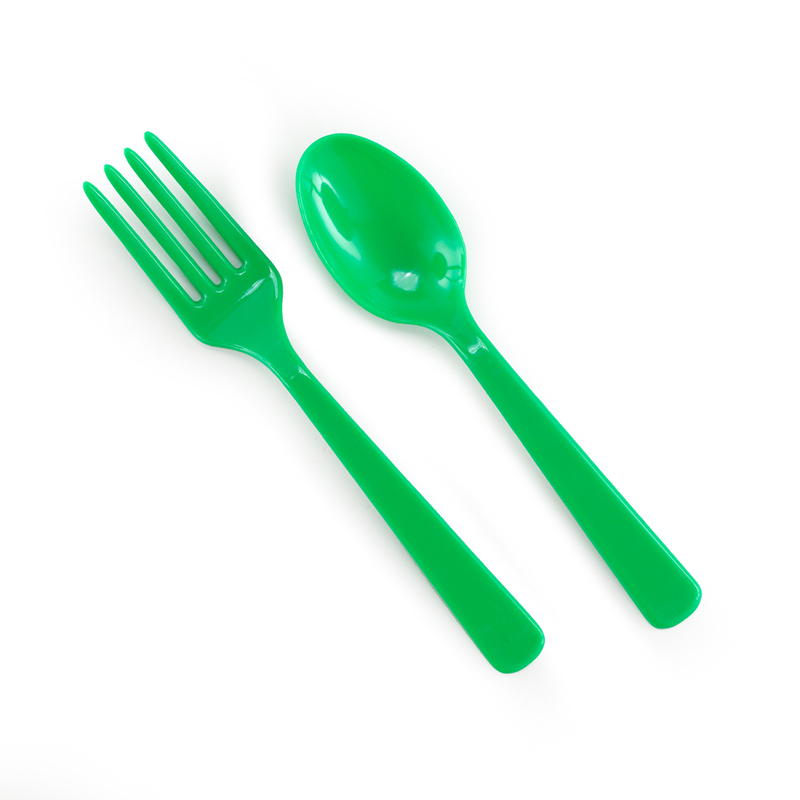 The utensils are made of durable plastic.